President Barack Obama has announced the appointment of seven individuals – including Queen’s graduate Andrew G Biggs – to the Financial Oversight and Management Board for Puerto Rico. The Board was established by the bipartisan Puerto Rico Oversight, Management, and Economic Stability Act (PROMESA), signed into law by President Obama this year to address the economic crisis in Puerto Rico and to provide Puerto Rico with the tools it needs to restructure its debts and embark on a path to economic recovery. 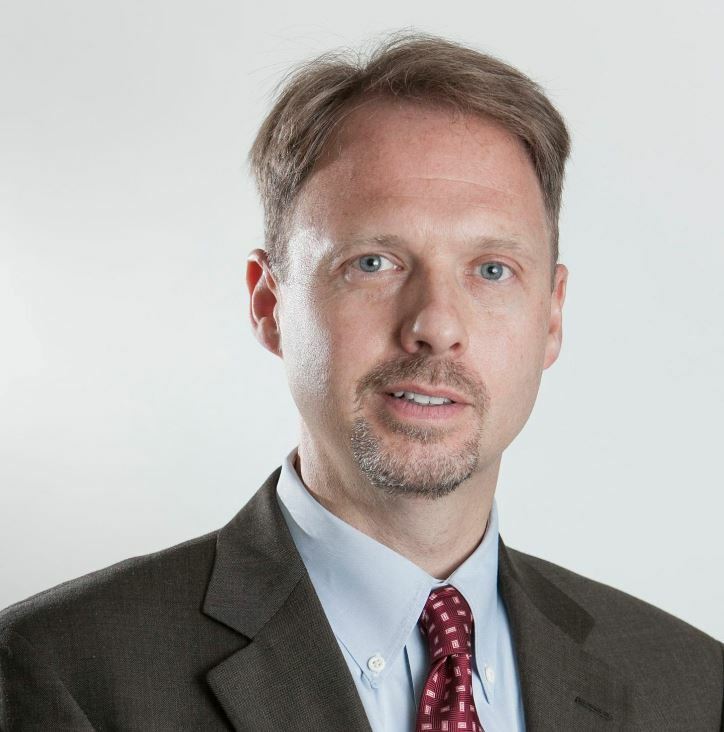 Andrew Biggs is a resident scholar at the US public ‘think tank’ the American Enterprise Institute (AEI), where he focuses on Social Security reform, state and local government pensions, and public sector pay and benefits, a position he has held since 2008. His work has appeared in academic publications as well as the Wall Street Journal, New York Times and Washington Post, and he has testified before Congress on numerous occasions. Before joining AEI, Andrew held several roles in the Social Security Administration, including Principal Deputy Commissioner from 2007 to 2008, Deputy Commissioner for Policy from 2006 to 2007, and Associate Commissioner for Retirement Policy from 2003 to 2007. Speaking about the appointments President Obama said: “With a broad range of skills and experiences, these officials have the breadth and depth of knowledge that is needed to tackle this complex challenge and put the future of the Puerto Rican people first. Mr Biggs previously served as an Associate Director in the White House National Economic Council in 2005. From 1999 to 2003, he worked as a Social Security Analyst at the Cato Institute before which he was the Director of Research at the Congressional Institute from 1998 to 1999. From Dobbs Ferry, New York and currently living in Klamath Falls, Oregon, Andrew has an MPhil from Cambridge University, an MSc from the University of London, and a PhD from LSE in addition to his 1990 BA in Philosophy from Queen’s.